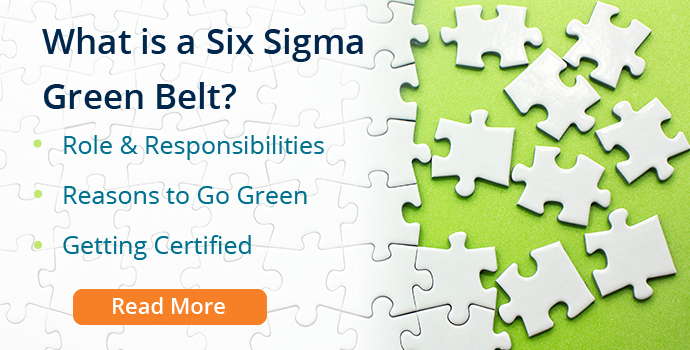 We offer a wide and varied selection of Lean Six Sigma courses for in-company training. 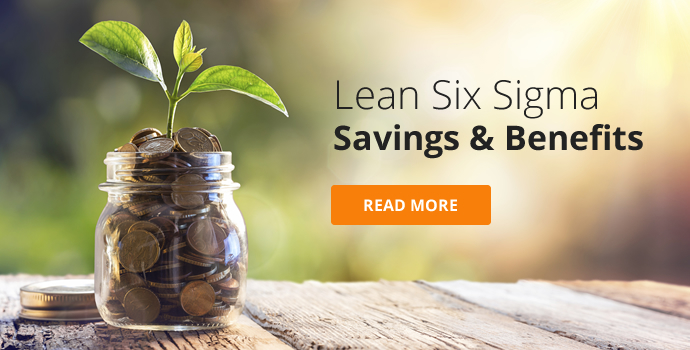 Lean and Six Sigma are incredibly powerful tools for eliminating waste, increasing profitability and improving how you do things in your business. 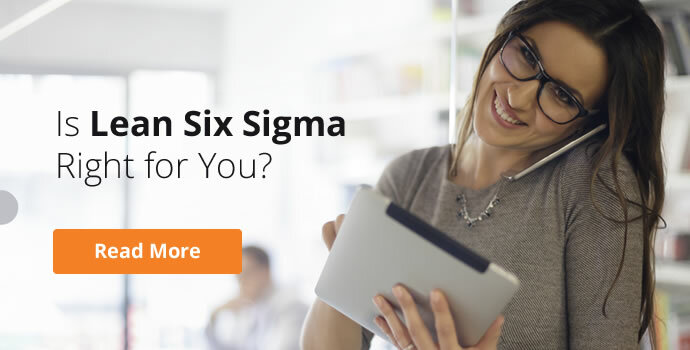 Lean Six Sigma originated in the manufacturing sector, but it has since become extremely popular throughout all sectors. 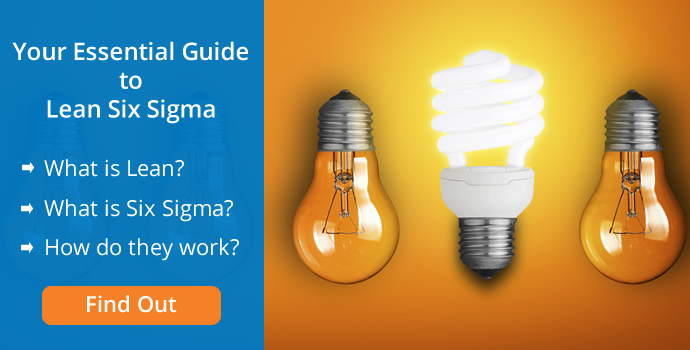 The broad range of Lean Six Sigma courses we provide for in-company training enables you to find the best way to introduce process improvement to your organisation. 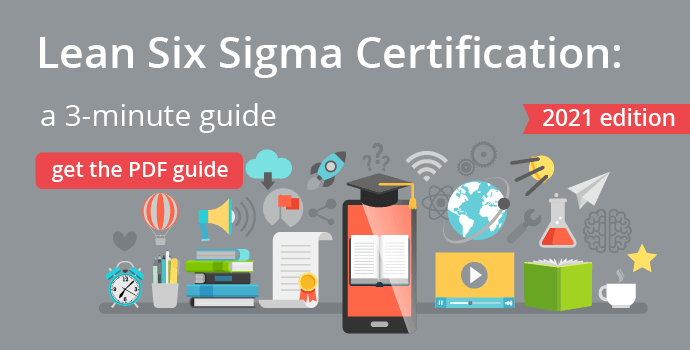 This is an ideal choice for ensuring your team gain both practical knowledge and recognised certification in lean six sigma process improvement tools. 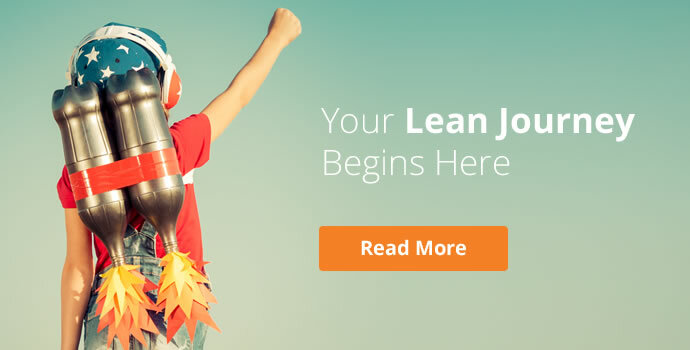 For those with experience in lean six sigma or process improvement. 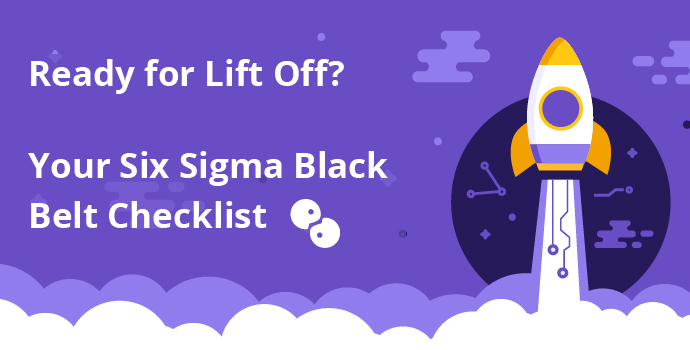 This programme prepares you to sit the IASSC Six Sigma Black Belt exam. This course is designed for experienced process improvement personnel. 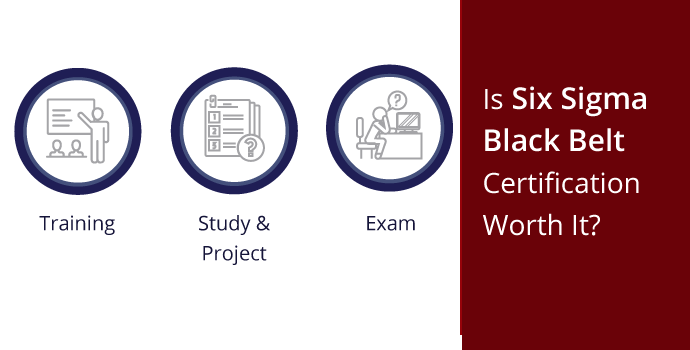 We combine practical learning and ASQ exam preparation. 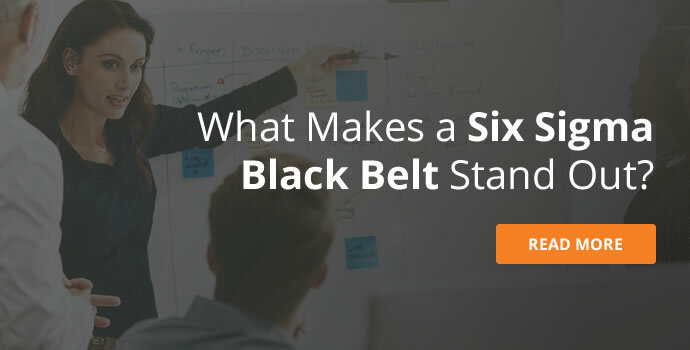 Introduce six sigma continuous improvement methodologies to your team, and prepare them for the ASQ Certified Six Sigma Yellow Belt exam. 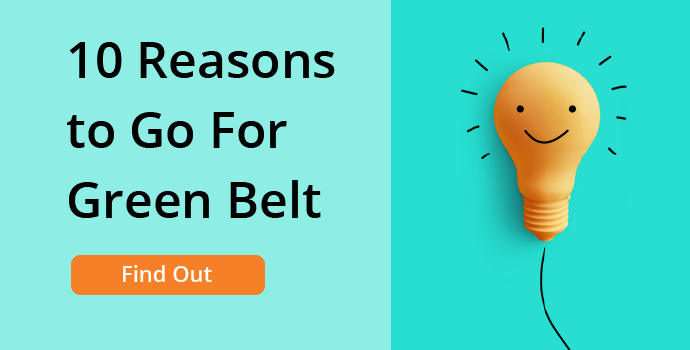 This Lean Six Sigma Yellow Belt Course is a great way to introduce Lean and Six Sigma methodologies to your organisation. This workshop in FMEA (Failure Modes and Effects Analysis) is a lean approach to risk management and compliments any strategic planning for your business. Intensive IASSC exam preparation course, perfect for those seeking to achieve a respected, international green belt certification. On completing this 1-day workshop, your team will gain a structured, proven approach to solving existing and potential problems using lean methodologies. Our workshop teaches you about process mapping, an essential planning tool for any organisation interested in streamlining, improving visibility, and increasing efficiency on any process.